Now that Venom has raked in a final international tally of $205 million over it’s opening weekend, everyone seems to be asking the same question: how did the film manage exceed expectations so wildly? 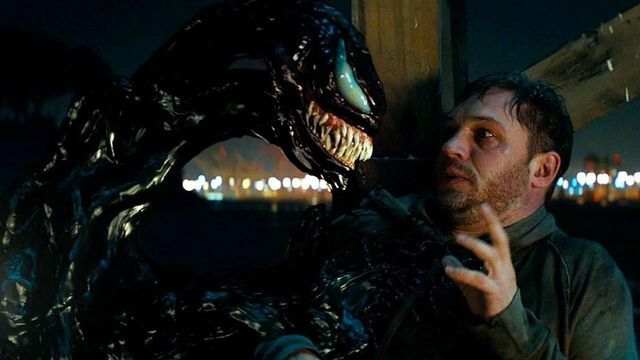 Despite a 31% critical rating on Rotten Tomatoes and a B+ cinema score, Venom managed to destroy domestic box office expectations by nearly $15 million with a respectable $80 million. With that said, the question becomes: why did audiences respond so strongly to a movie that was originally projected to fail? As another example of the growing divide between critics and casual moviegoers, Venom is an interesting example of how to succeed at the box office when the odds are stacked against you. Using Venom as a case study, here are 5 lessons learned from the film’s surprising success. 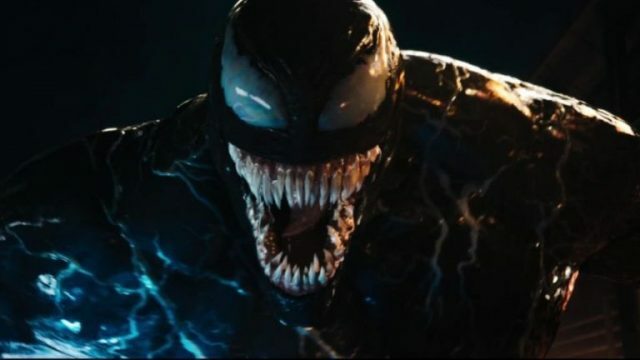 Many of the first reactions from critics cited the Venom as a throwback to pre-MCU comic book movies, such as Daredevil, Fantastic Four and even the dreaded Catwoman. While this seems like an accurate assessment of the film as a whole, That wasn’t a bad thing as far as audiences were concerned. In a time of serialized storytelling, moviegoers seem to have responded to seeing more self-contained stories. 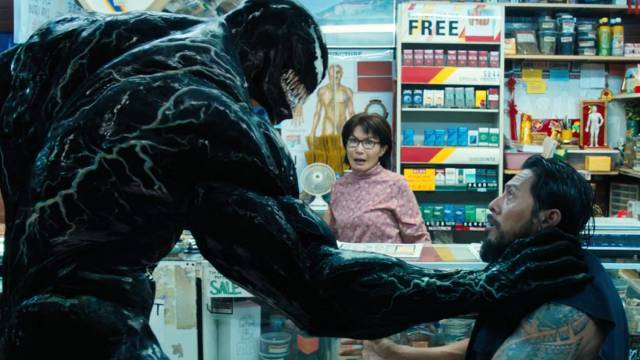 While there was a set-up for a sequel, Venom proves that audiences value movies with variety in their storytellin, regardless of whether it’s good or not. Even though Venom scored the top spot at the domestic box office, the film shined even brighter internationally. Raking in a respectable $125 million over the film’s opening weekend, Venom serves as yet another example of how important international audiences have become to a film’s success. 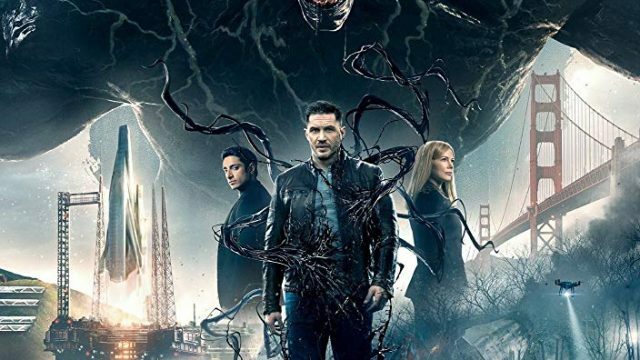 With a combined worldwide take of $205 million on a budget of roughly $100 million, Venom illustrates that the international box office is a force to be reckoned with. Especially when it come to potential franchise starters like this one. Despite the aforementioned 31% critical reception, many of the negative reviews still seemed encapsulate the exact reason that Venom did well at the box office: it seems (somewhat) true to the character. 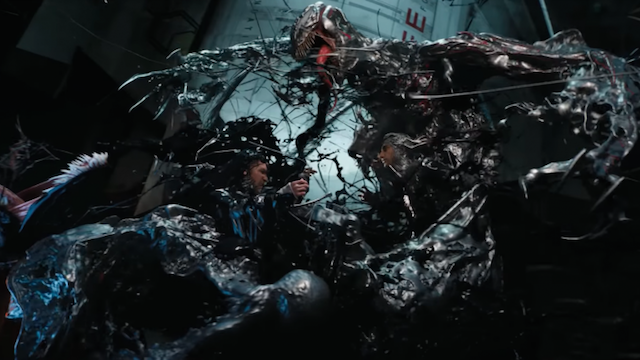 While the actual design and backstory of the symbiote have been altered for the film, it still managed to tap into the core of who Venom is as a character. The overall story may be a mess, but the critics largely agreed that the title character is interesting and wacky enough to give a shot. Although the Tomatometer certainly didn’t seem to drive audiences away from the movie, Venom is a weird instance where the bad reviews may have actually helped drive those who were on the fence to check it out for themselves. Easily the most contested move by fans in recent memory, the debate as to whether making Venom PG-13 was the right move was a talking point for months leading up to it’s release. Lets be honest, making a PG-13 Venom movie was actually a pretty big gamble. especially without the inclusion of Spidey. Even though there’s certainly a solid fan base for the character, there was good chance that the mostly implied violence and the lack of the web head could have easily tanked the film on its opening weekend. Just as the Fox X-Men universe was able to support both PG-13 and R-rated versions of Wolverine simultaneously, the Venom universe has the same potential. Although I didn’t agree with the casting at first, brilliance of having someone like Tom Hardy in the role is that he certainly has the range to go to more demented places if we ever get the chance to a hard-R version of the character. Regardless of all this, Venom’s box office success is further proof that despite the toned down rating, this interpretation of the character could still be truthful to its roots. Who is Avi Arad, you ask? While his face might not be familiar to most fans of the spider-man movies, his name sure is. Having served as a producer on almost every Spider-Man project since the early 90’s, Arad was the former chief creative officer of all of Marvel’s live-action and animated shows from the mid-90’s up to 2006. 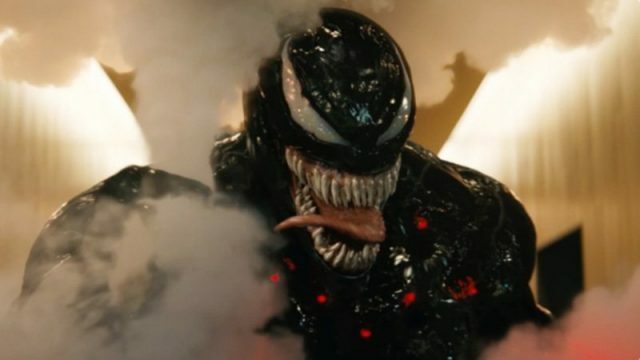 Despite his resignation, Arad still remains involved with all of the Sony-produced spider-man content, including Venom. So how does this all tie together? Remember when that bastardized version of Venom infamously was shoehorned into Spider-Man 3? Well, that was Arad’s brainchild. Throughout the film’s long road to the big screen began nearly a decade ago, the only constant has been Arad. Throughout his tenure at Marvel, Arad became obsessed with the character of Venom and it’s appeal among younger readers. From Arad’s perspective, it’s interesting how the same approach to the character that worked so poorly in Spider-Man 3 seems to work so well here with Venom. Despite how you may feel about the eventual rating of the film and Arad himself, it’s easy to see that in a weird way, the producer seems to have had his finger on the pulse the character’s target demographic all along. What do you think led to Venom‘s box office success this weekend? Make sure to let us know in the comments below!